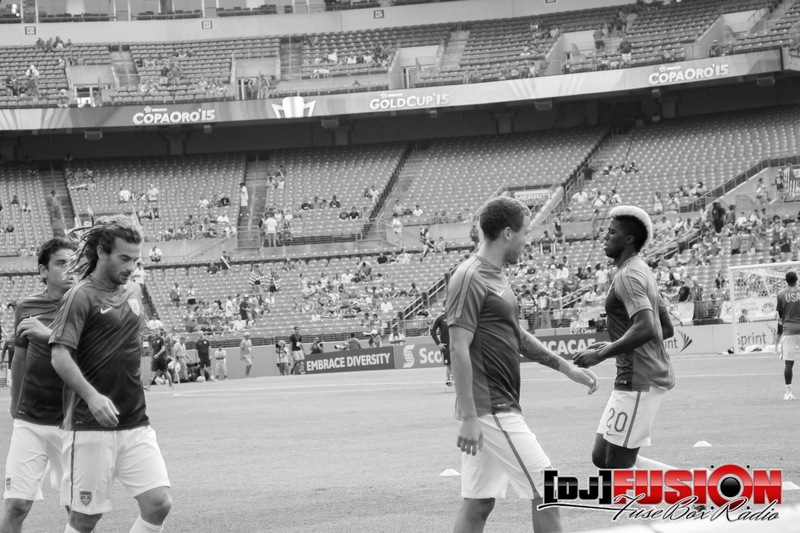 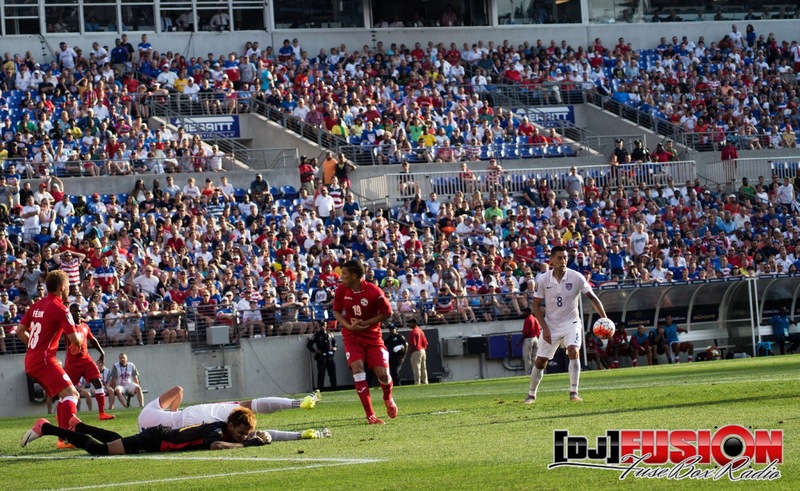 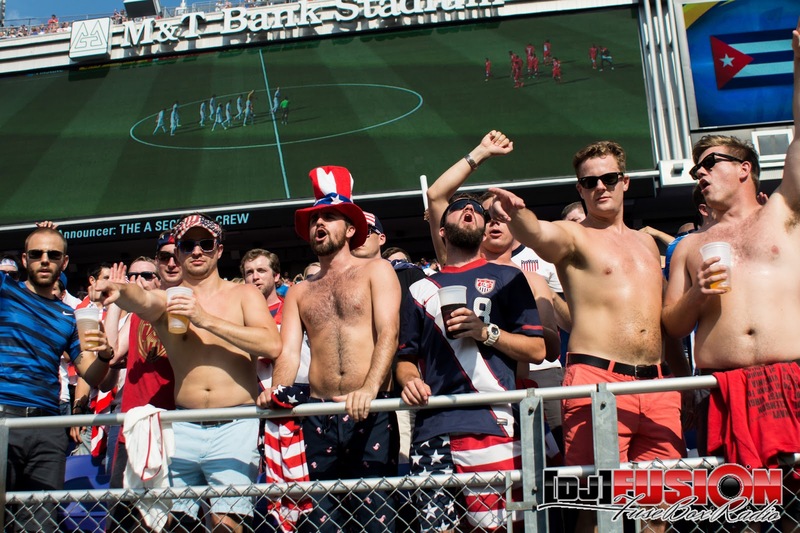 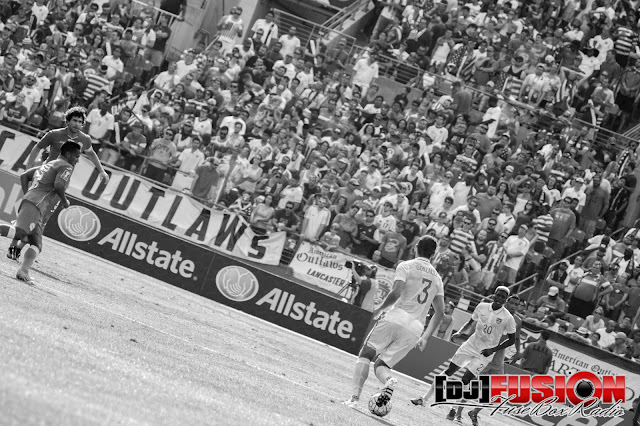 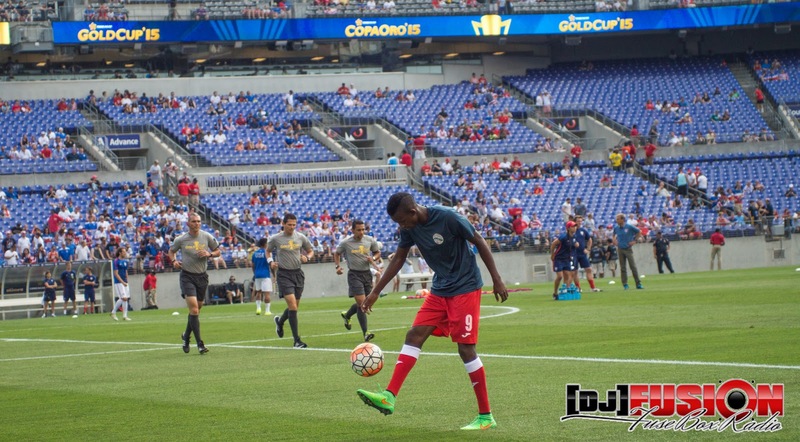 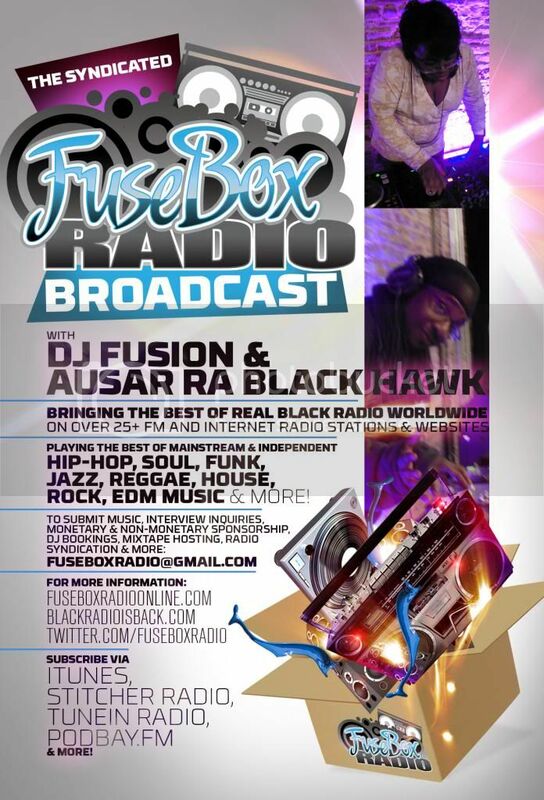 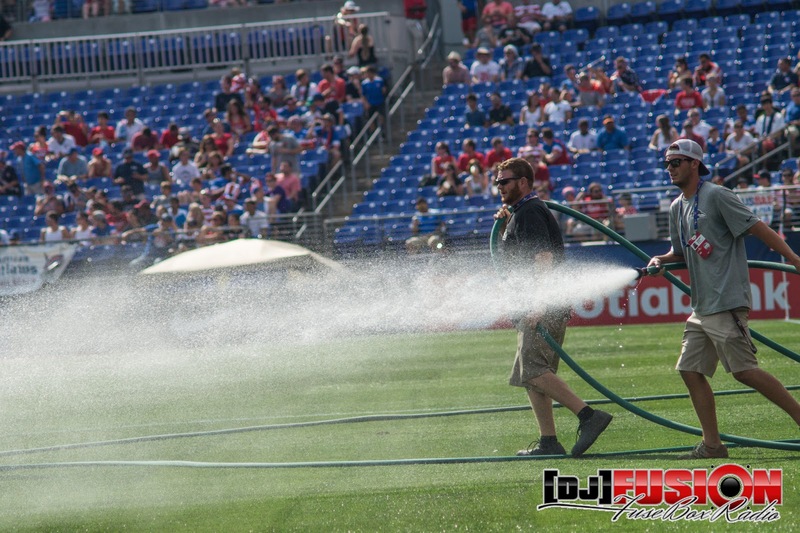 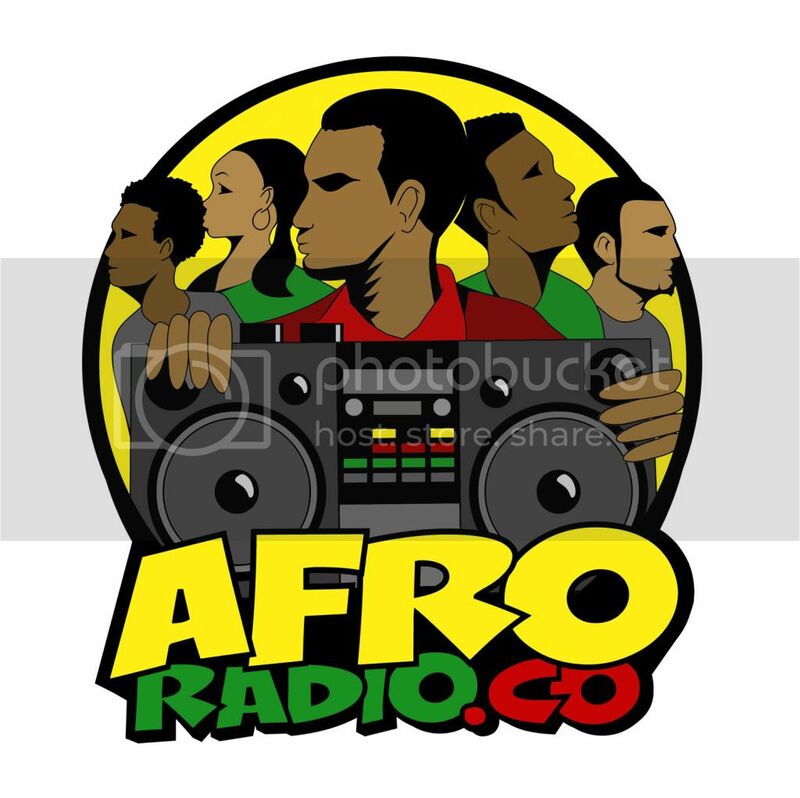 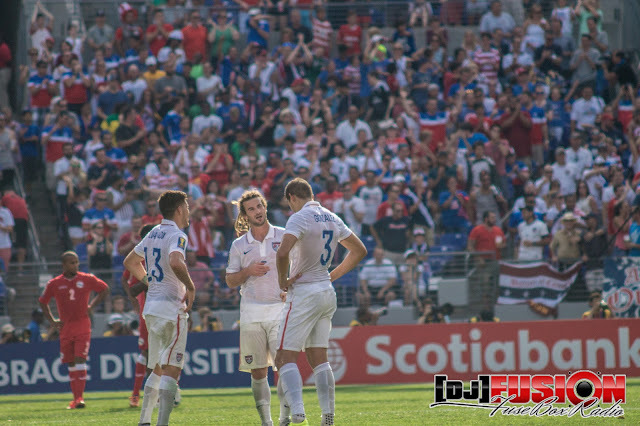 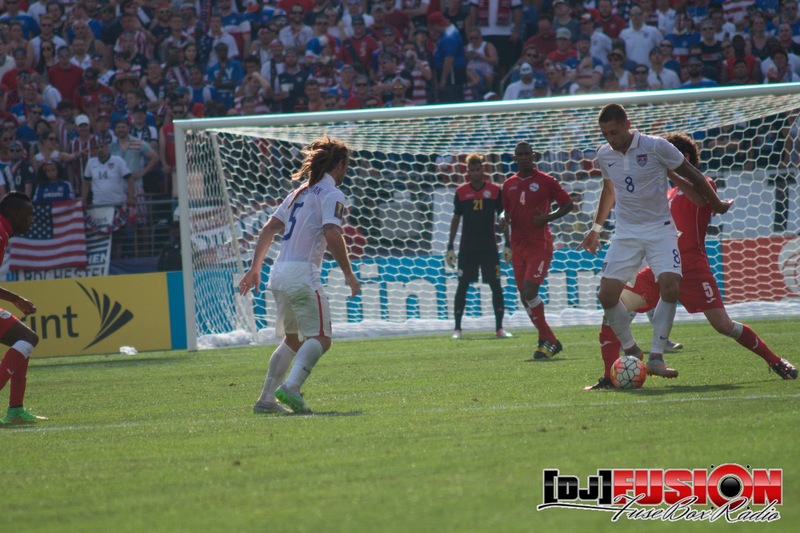 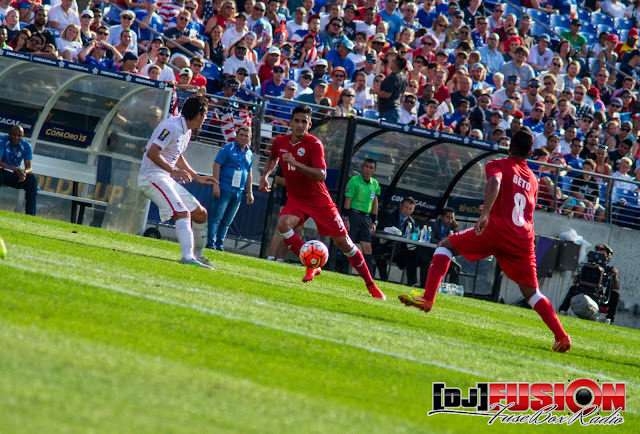 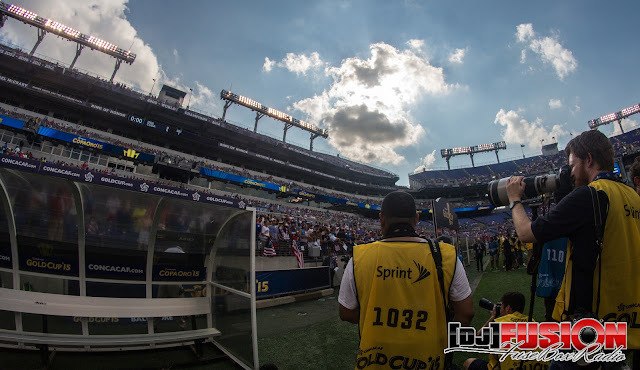 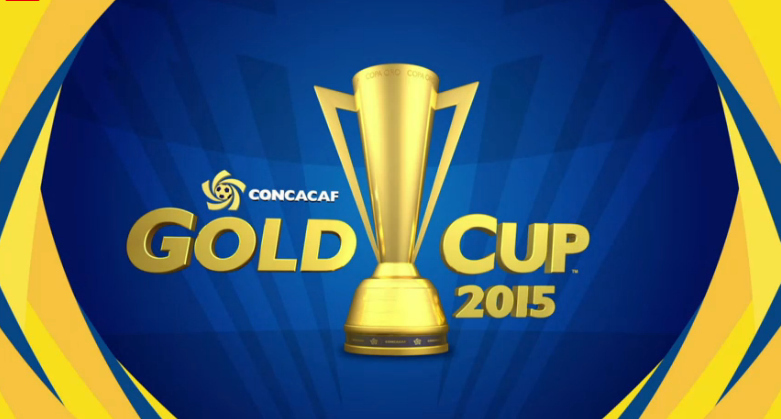 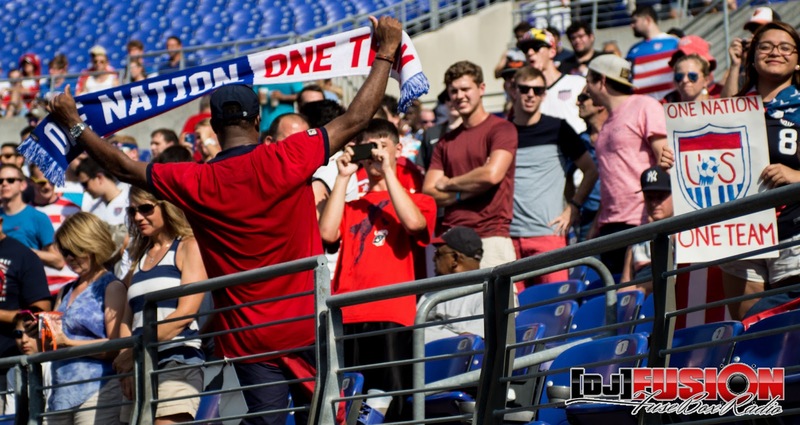 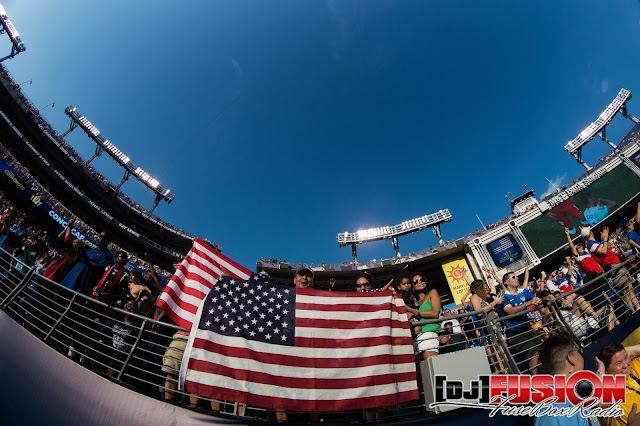 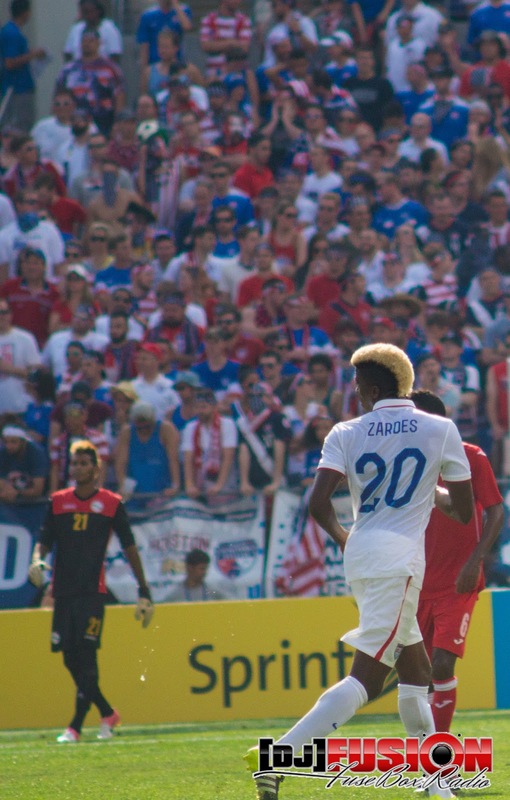 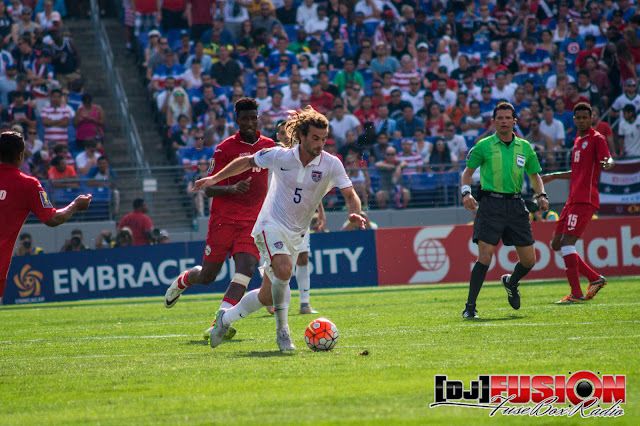 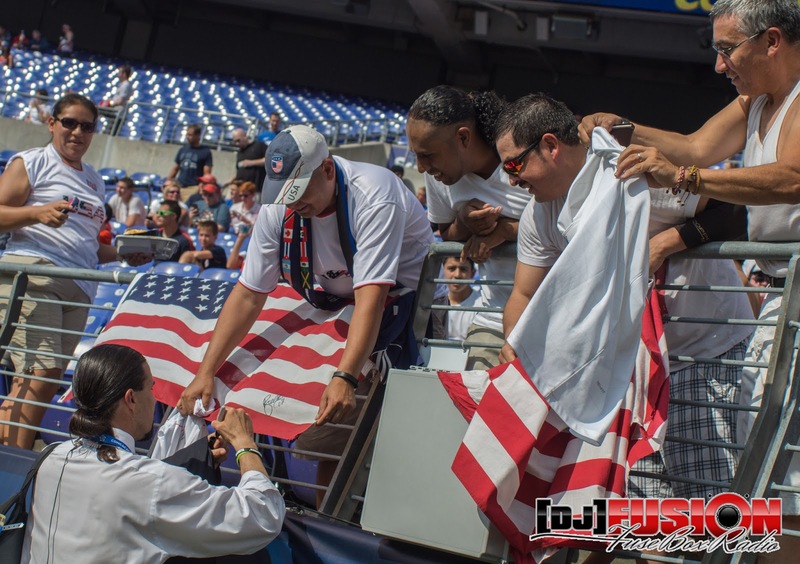 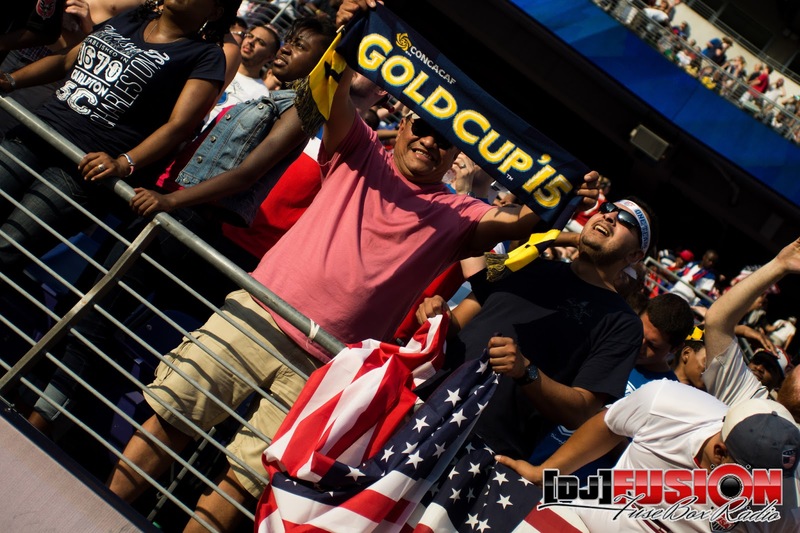 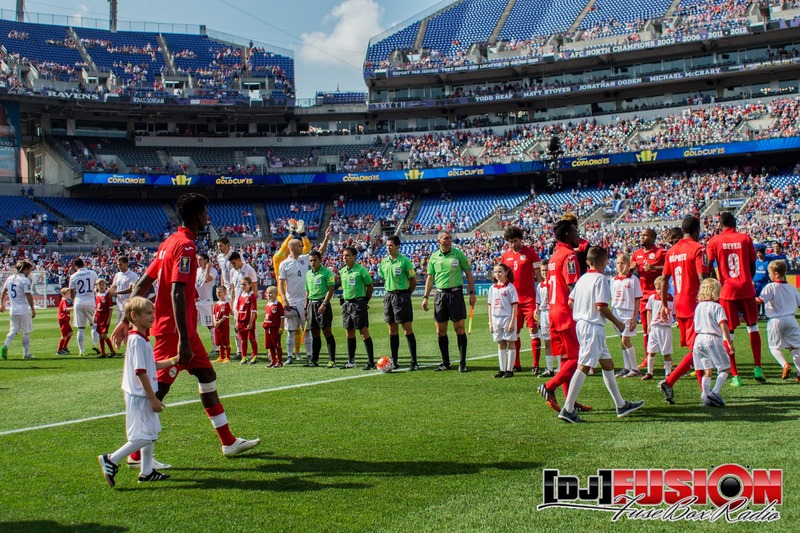 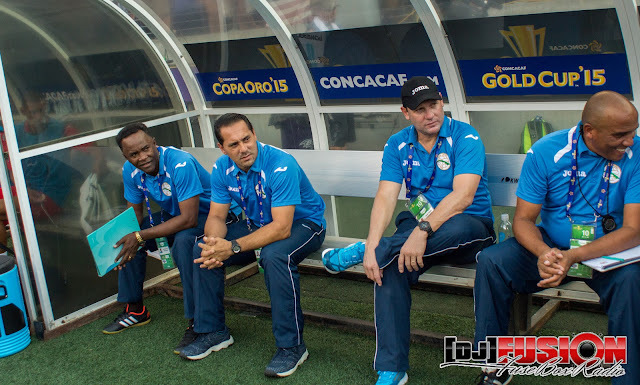 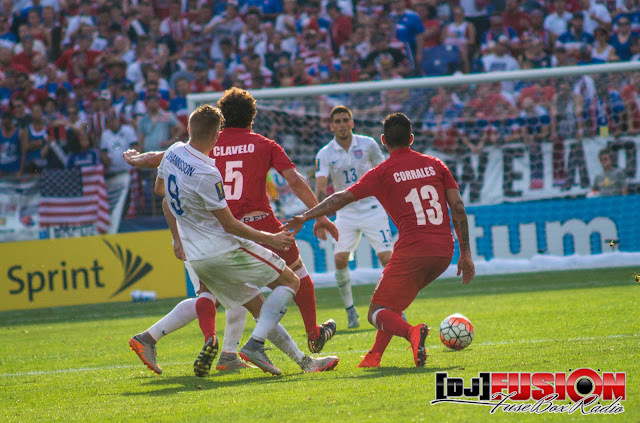 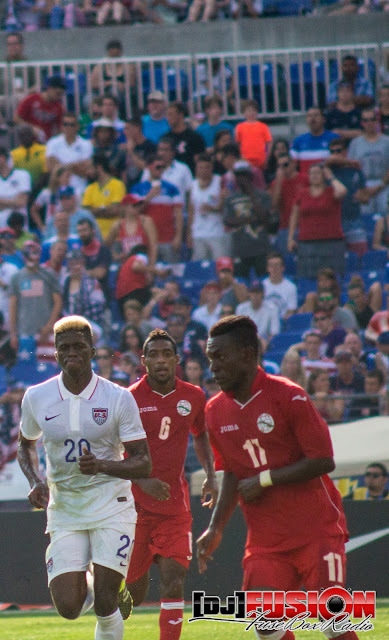 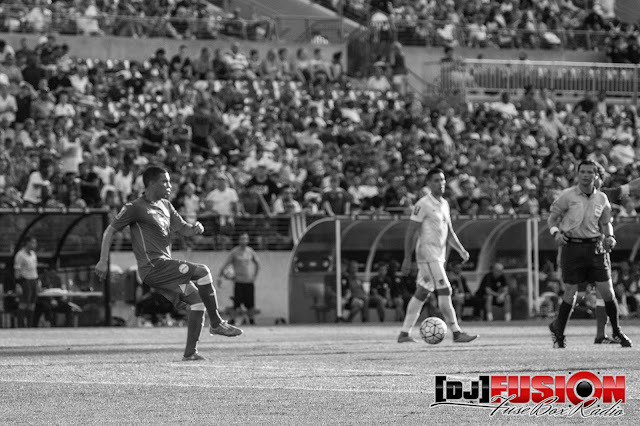 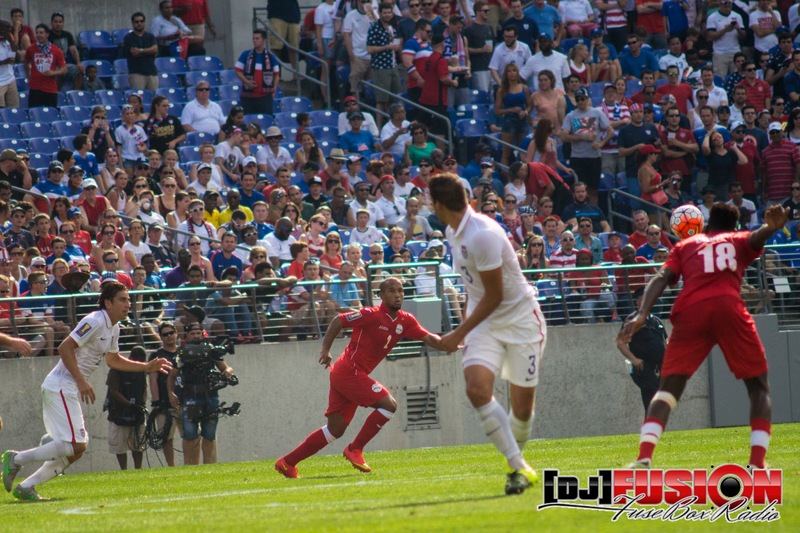 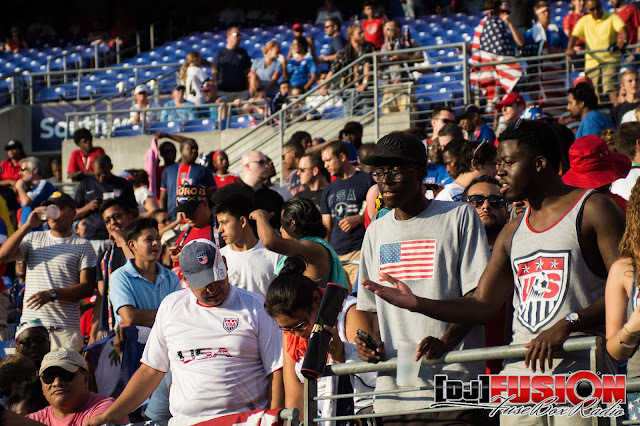 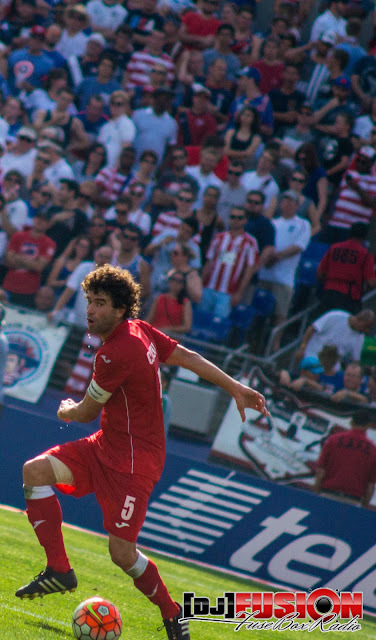 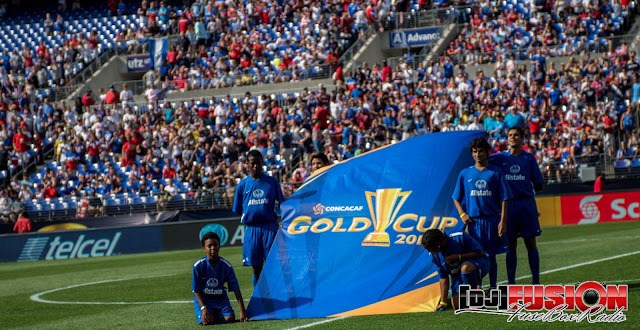 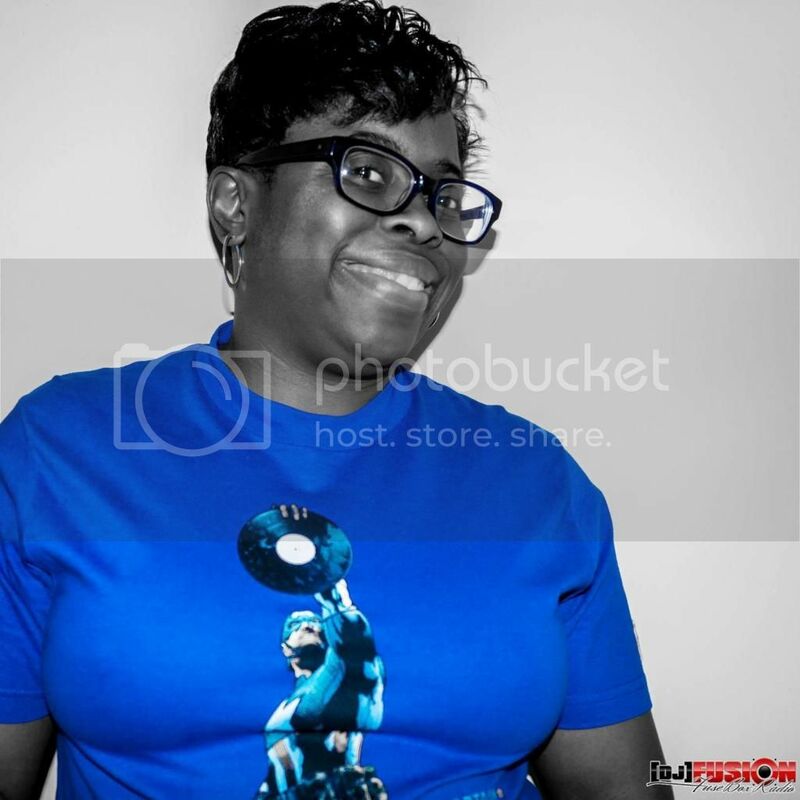 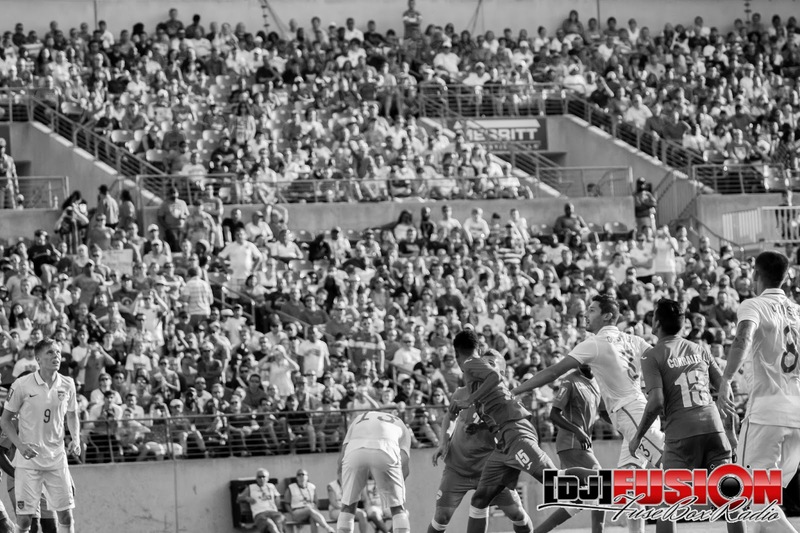 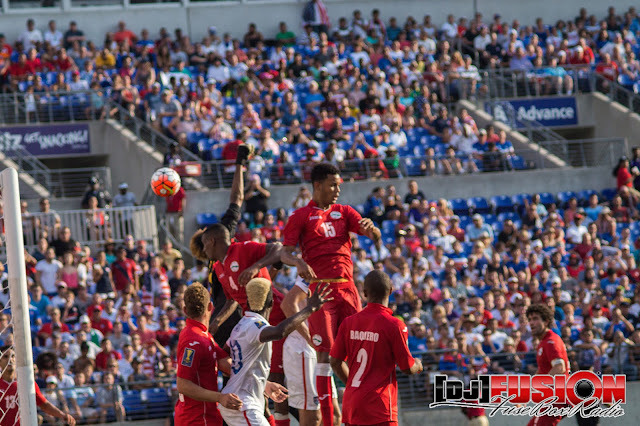 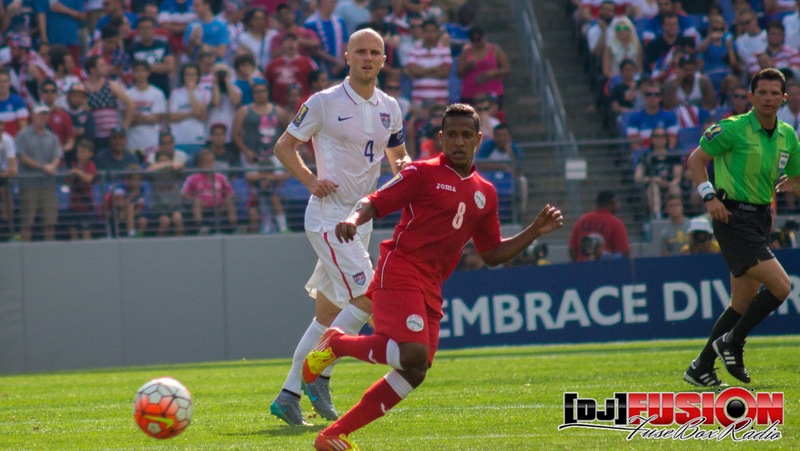 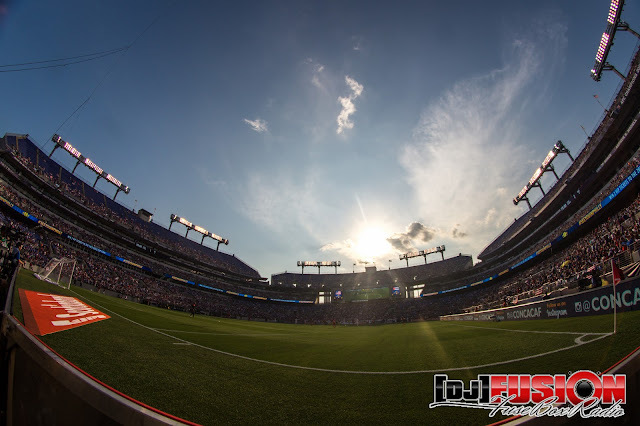 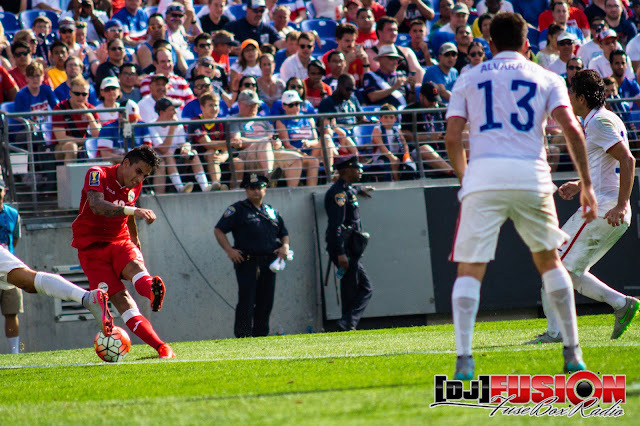 CONCACAF Gold Cup '15 (2015): FuseBox Radio X BlackRadioIsBack.com Photo Essay | BlackRadioIsBack.com - Official Blog of the Syndicated FuseBox Radio Broadcast! 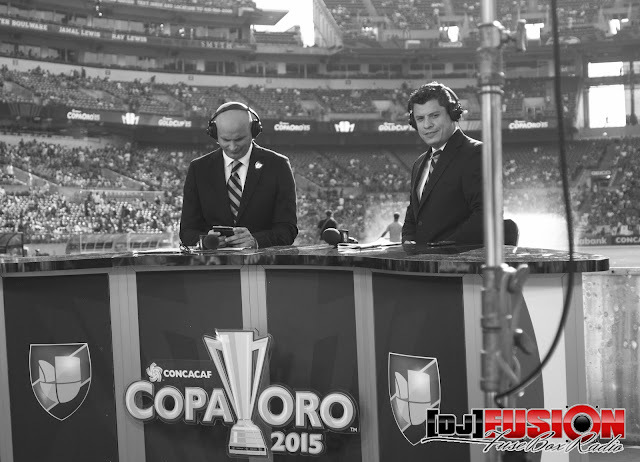 This past Saturday evening, the syndicated FuseBox Radio Broadcast and BlackRadioIsBack.com family had the pleasure of covering the quarterfinals of this year's CONCACAF Gold Cup in Baltimore, MD at the M&T Stadium. The literally sold out stadium has full of passionate fans to see the double-header matches (U.S. vs. Cuba and Haiti vs. Jamaica) of professional international soccer/futbol that came from all over, whether driving into the city, via the Light Rail, cabs, on foot and more. 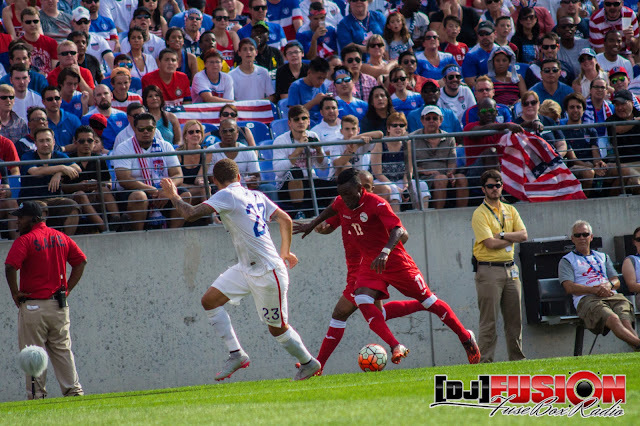 We were all over the stadium and got in some awesome pictures of the action between the U.S. vs. Cuba match (which while hard fought, ended up very heavily in favor of the American team, with them winning the bout 6 - 0, with over 4 goals scored in the 1st half by Clint Dempsey, Aron Johannsson, Gyasi Zardes and Omar Gonzalez) along with the audience and more!